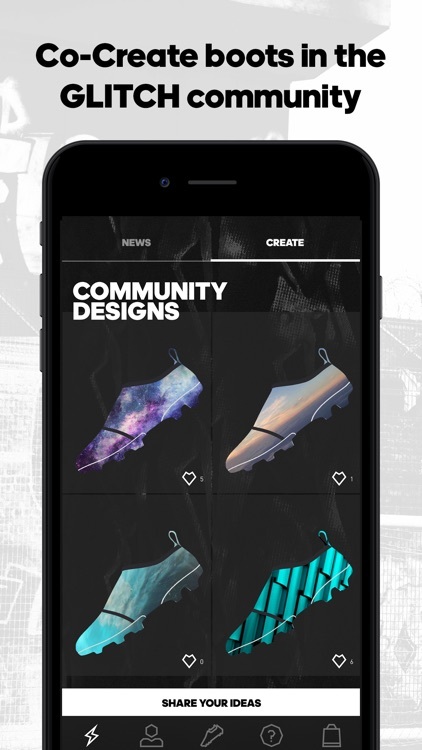 GLITCH is the future of football. Today. 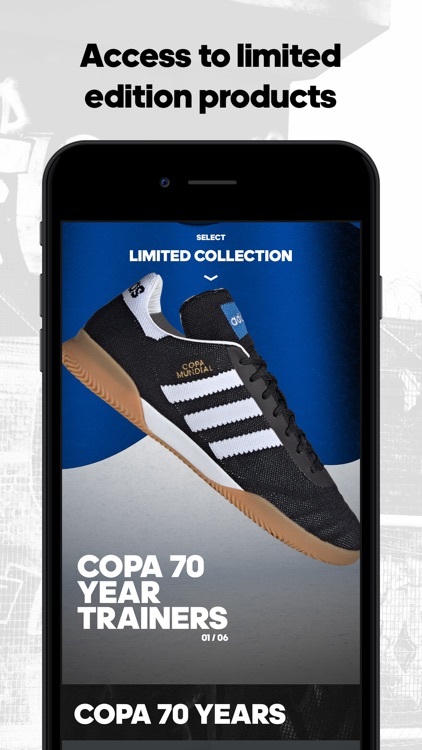 Redesigned for the modern game these custom football boots feature two interchangeable units allowing you to express your own style whenever you want. The Innershoe providing snug fitting and enhanced comfort. 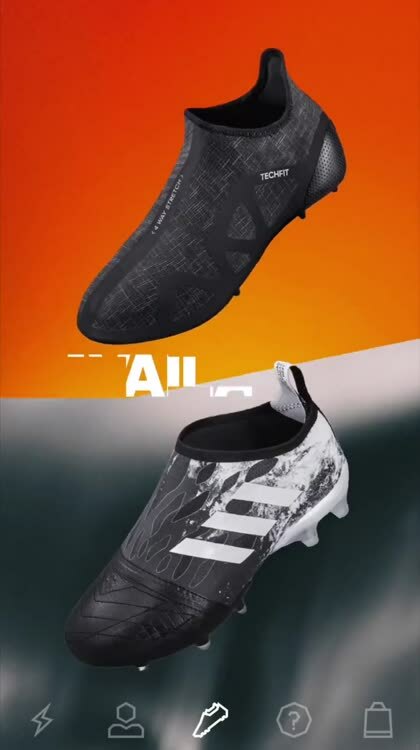 The laceless Outerskin offering perfect ball control. 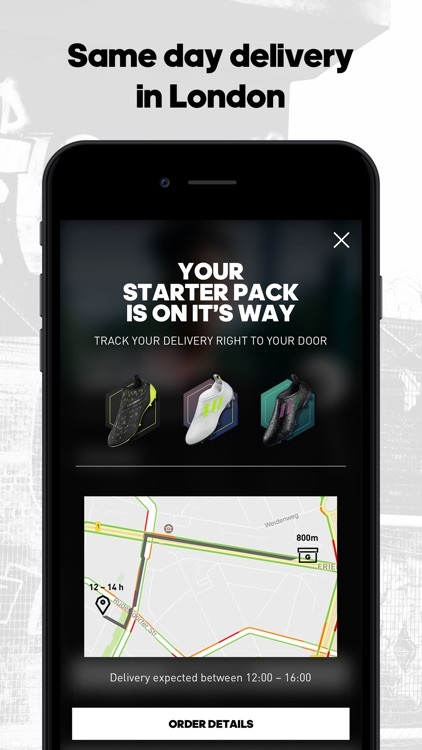 GLITCH is exclusively available through this app. Are you ready to break the pattern? GLITCH comes in a Starter Pack. Simply mix and match your favourite combination of one Innershoe and two Outerskins to kick things off. 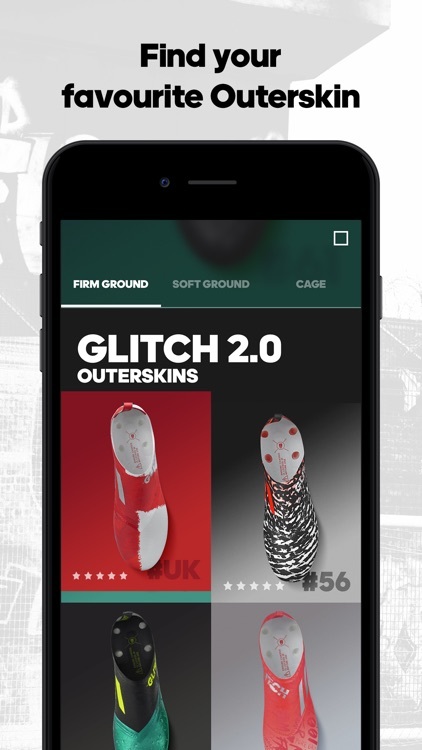 Put your GLITCH custom football boots through their paces on the pitch with our two-week Home Try On period. If they're not your thing, simply return them. 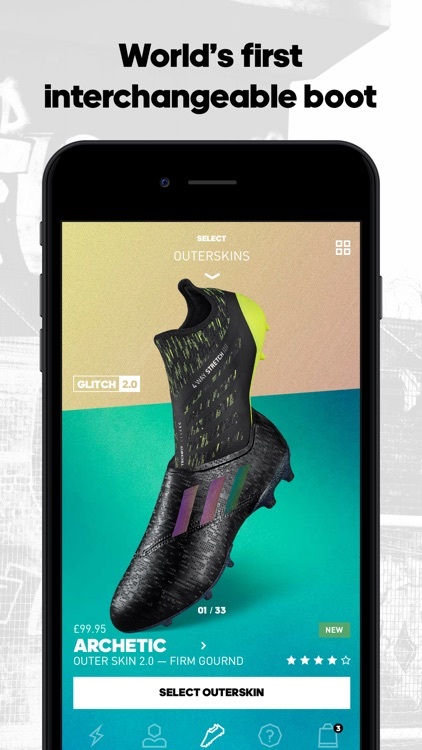 Buy your GLITCH football boots before 5pm on week days and 11am on Saturdays and they'll be hand delivered to London addresses within 4hrs. All orders outside of London will be delivered the next day. Please note that GLITCH features a daily capacity limit. 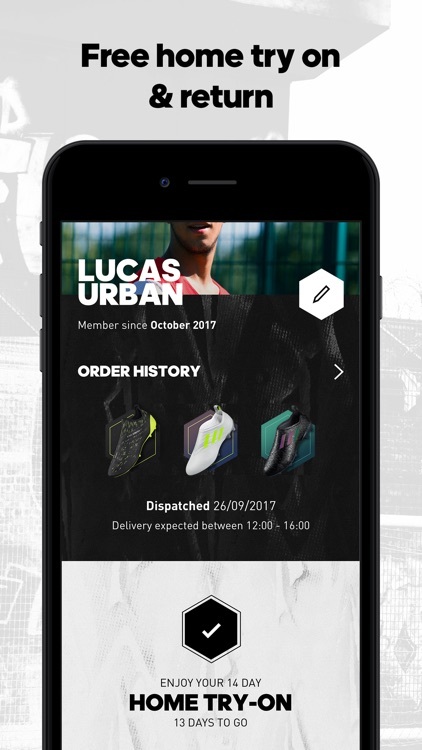 From now on, there's no need for invite codes when registering - you can order products without it. 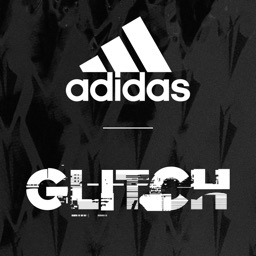 However, if you've got hold of a referral code, it will provide you with a special #GLITCHFAM price. Every time a friend joins the #GLITCHFAM with your code you get £25 credit and they save £25 on their Starter Pack. So we suggest you get sharing! 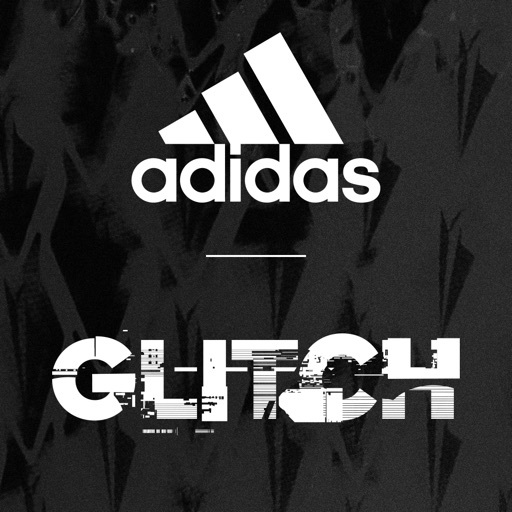 Got a question about GLITCH? 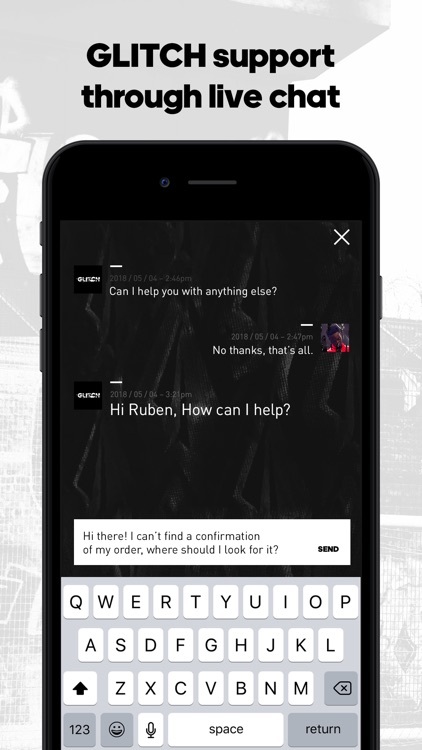 Find out all you need to know with our live chat support (opening hours may vary, details in the app).